This unusual Midleton was created by combining grain and pure pot still spirit in an oak cask before it was aged for 35 years, creating a fascinating blend. 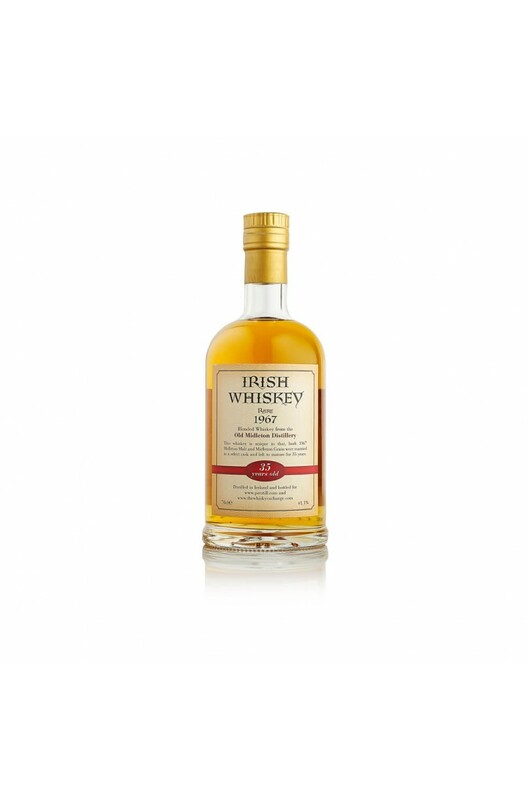 One of the oddest Irish whiskeys every made! Distilled at the now closed Old Midleton Distillery. Distillery Old Midleton, Co Cork.